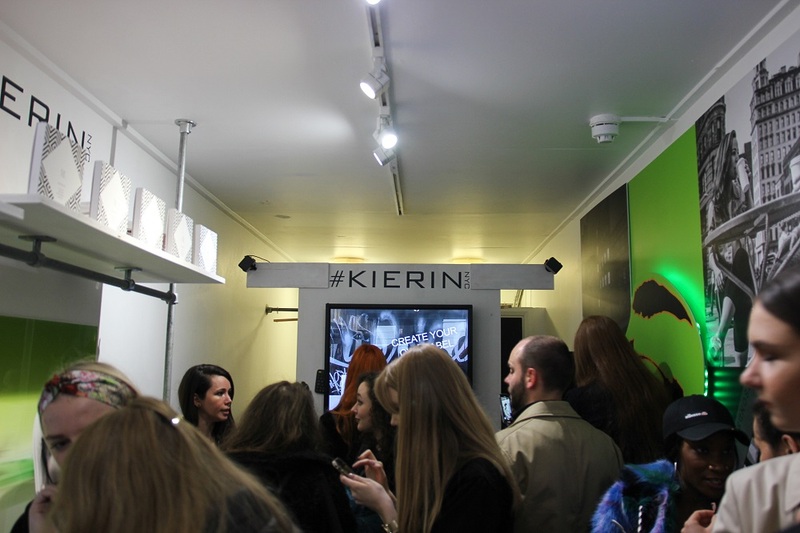 Kierin NYC is a new fragrance brand for the modern beauty lover. Proudly cruelty-free, the socially conscious brand is also hypoallergenic and the packaging is made from recyclable materials, meaning you can smell fab without feeling guilty. Not just environmentally ethical, each of the four fragrances in the Kierin NYC range are unisex, because the scent you like shouldn’t be defined by gender. This contemporary brand is already making waves in the beauty industry and has been picked up by major retailers like ASOS, The Perfume Shop and Amazon. The four fragrances each have a unique story that pairs with the bottle design and scent. Kristen’s favourite is Nitro Noir, featuring a key blend of Italian bergamot, pink berries, orris and patchouli and ideal for wearing on a girls night out. Pairing perfectly with a fresh and magnetic mood, Mel’s favourite 10am Flirt blends together gardenia, fig, cashmere wood and sandalwood to have you ready to find a new crush while ordering your morning coffee. 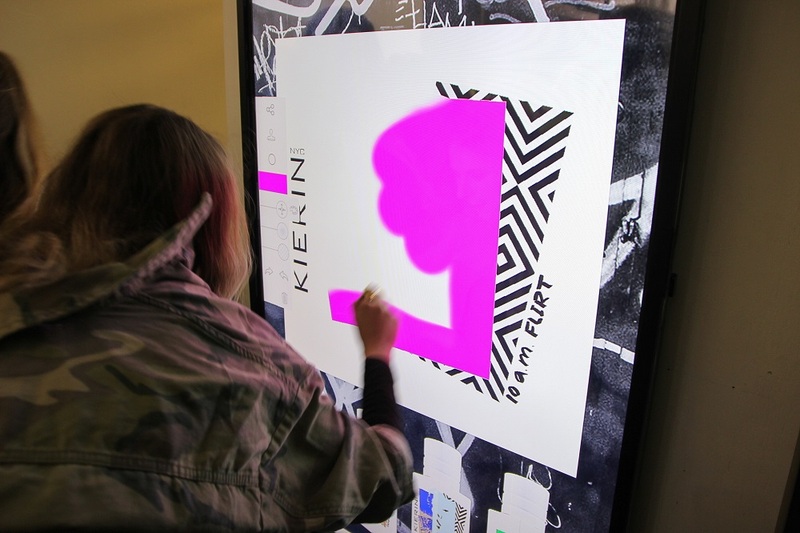 To celebrate their London launch, Kierin NYC partnered with JC Decaux to allow guests to design their own bottle labels, which were then displayed across JC Decaux’s digital advertising boards. The pop-up was held at Boxpark in Shoreditch, a super cool spot where you can find some of our favourite street food eateries like Poptata and The Athenian. If you want to keep up to date with Kierin NYC, you can follow them on Instagram here. Adelaidians, Secure Your Spot for Le Dîner en Blanc!